The forests of eastern Victoria provide habitat for a range of threatened species, as well as being an important source of timber. In 2011 the Victorian Government released the Timber Industry Action Plan to provide for a sustainable timber industry. 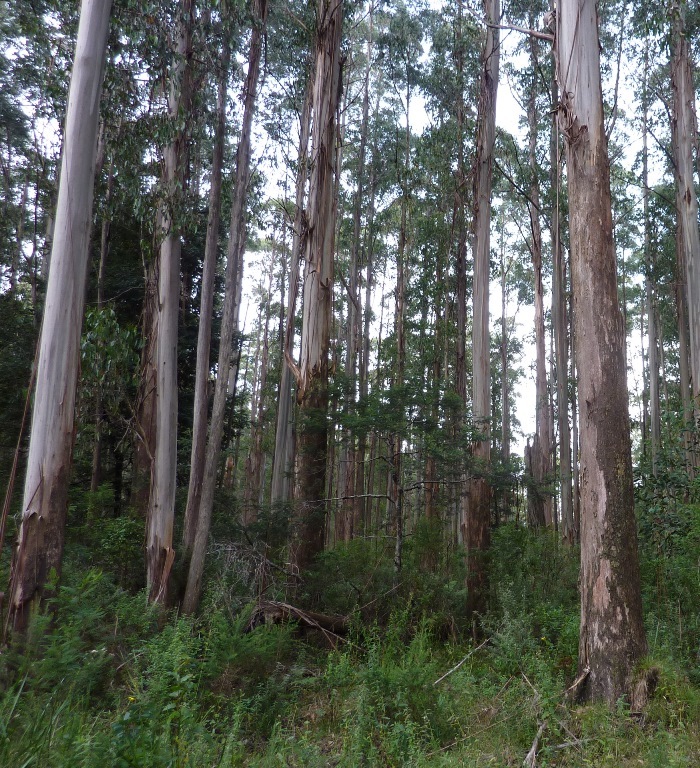 As part of this plan, a project was initiated to develop an effective landscape approach to threatened species management that balances the needs of biodiversity conservation and timber production. A key component of the project was done by scientists at ARI investigating the status, distribution and habitat use of ten high priority threatened fauna species to provide updated information required for the development of this new management framework. 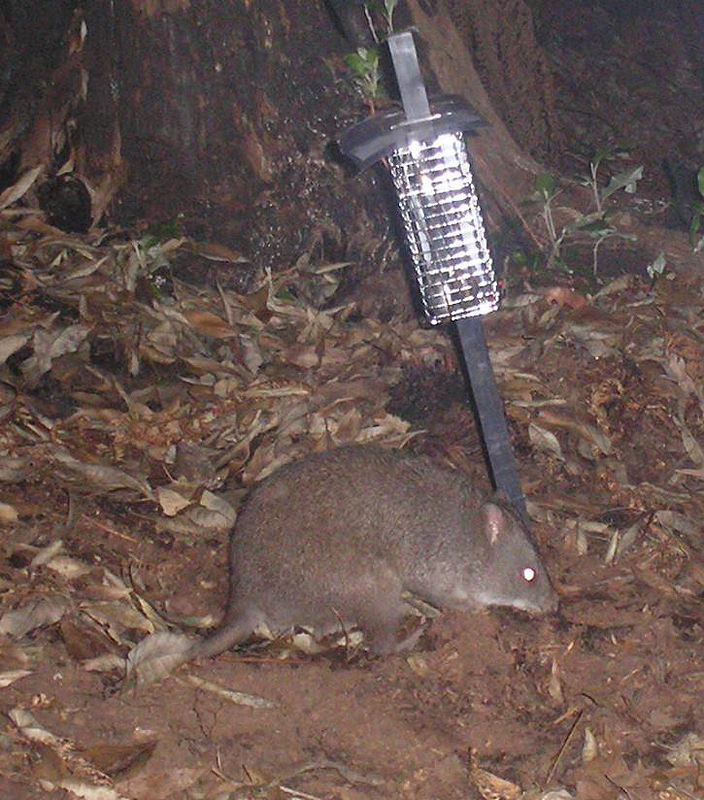 The research was focussed on the Long-footed Potoroo in East Gippsland, and the Leadbeater's Possum, Smoky Mouse, two gliding possums, three large forest owls and two newly-described fish in the Central Highlands. Extensive surveys were conducted generating 344 new records of these rare species and 155 records of other threatened fauna. Population and habitat models were developed to predict current distribution and where suitable habitat is likely to occur. This information will be used to help identify the most important areas for the conservation of these species and will contribute to the development of evidence-based policy. One of the highest profile species studied was the Leadbeater's Possum, which is Victoria's faunal emblem. It's entire distribution is within the Central Highlands and it was severely affected by the 2009 fires exacerbating its current decline. A survey technique was developed using thermal cameras and additional surveys were done in unburnt islands of potential habitat within the burnt area. Leadbeater's Possums were found in some unburnt patches, which may assist recolonisation as the burnt habitat regenerates. Analysis assessed the current status, population trend and whether current reserve systems are sufficient to sustain viable populations under different scenarios including future bushfires. The results will provide information that will guide the management strategies required to support the future persistence of this species. More information about the Leadbeater's Possum is available on the DELWP website.